In the township of Paramus in Bergen County, Sunday is a day for relaxing - not watering your lawn. Pacific Lawn Sprinklers has been helping families relax for over 30 years. With service trucks passing by The Garden State Plaza and The Bergen Mall on a daily basis, Paramus is one of our most important communities. 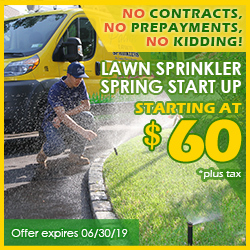 With traffic jams happening on Route 4 in a moment’s notice - it helps to have a lawn sprinkler service company that is familiar with Paramus and provides independently operated local service - after all, time is of the essence. 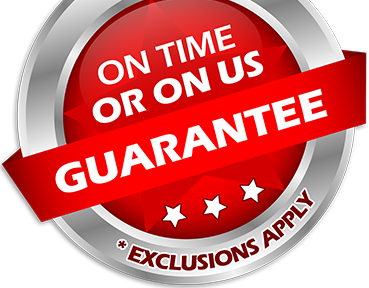 That’s why we are able to offer an “ON TIME OR ON US GUARANTEE!”. 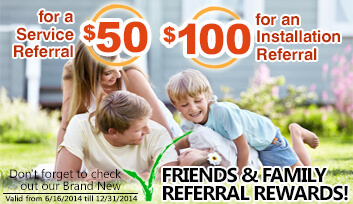 Also, ask about our 100% CUSTOMER SATISFACTION GUARANTEE! Pacific understands that the less time delegated to worrying about your irrigation system in Paramus - the more time you will have to enjoy attractions such as Van Saun Park and The Bergen County Zoo. 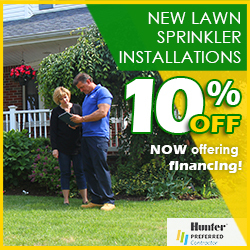 We provide nothing less than industry leading installations of new lawn sprinkler systems, along with service and maintenance to existing lawn irrigation systems. Don't forget to check out our landscape lighting and drainage services as well.